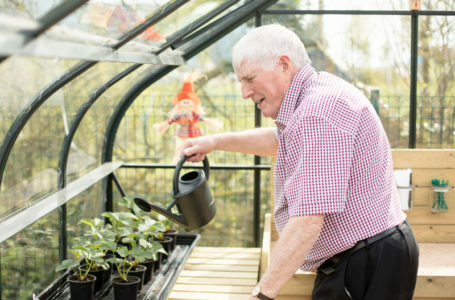 As we grow older a healthy balanced diet is vital to our physical wellbeing. Our appetites may change, and the way in which we consume food may change, but our need for nutrient rich food does not so it’s even more important to ensure that meals are planned to meet individual requirements. 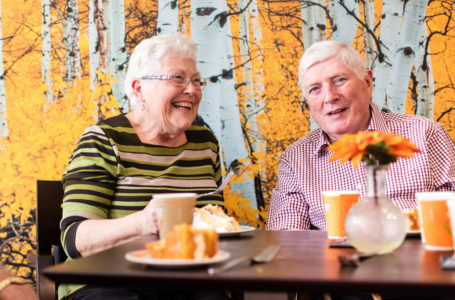 Smaller appetites and low food intake in older people is not uncommon and in some cases, where conditions such as dysphagia are present, careful consideration should be given to how good nutrition is maintained. Notaro Chefs are passionate people, they are experienced people and they are professional people. They care about what they do, they care about what they create and they care about where ingredients are sourced. 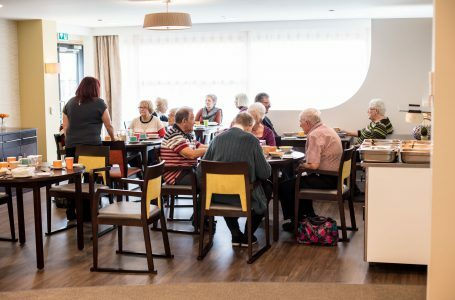 They care that all residents receive the best care and attention and, as such, design menus to suit individual requirements, tailored to meet the appetite of each, and every, resident. Food is prepared using the freshest of ingredients sourced locally where possible and we encourage residents to join our gardening clubs. Produce grown within our own gardens will often find its way on to our menus, with chefs consulting with residents on how they would like the fruits of our own labour and gardens, included in our menus. Meal times are a social event at Notaro homes and are an opportunity for people to get together. We welcome friends and family to join us too – you really will find that a Notaro home, is a home from home. Everyone joining us and becoming part of our Notaro community will receive an assessment of their needs on moving in. It is a comprehensive assessment and contributes towards designing individual care plans. It is at this stage that we start to learn about our resident’s characters, their likes and their dislikes and it is always where we find out what they like to eat and drink. 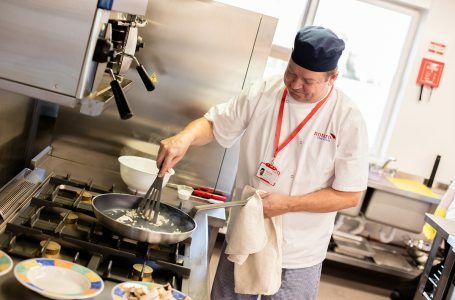 Any dietary requirements and any weight management issues, if present, are discussed and considered and information is shared with our Chefs who use this information to adapt and design bespoke menus. Menus are changed regularly, to keep dining varied and interesting, with a number of choices available every day. 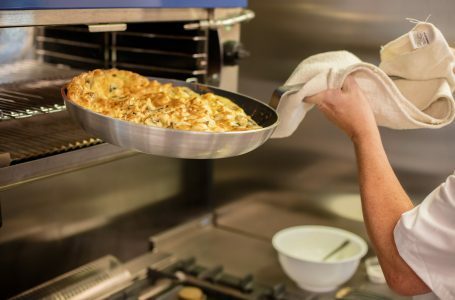 As well as providing a balanced diet, our kitchens are always baking up goodies and delights for our residents and visitors to enjoy throughout the day. 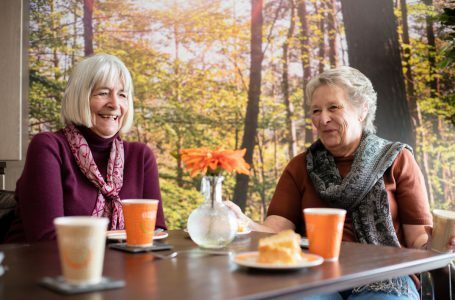 If you’re not quite ready to join the community of a care home, but like the idea of joining us for a coffee and a cake, feel free to call any of our home managers who will welcome you for a coffee and a natter. What can you expect from our chefs and kitchens? 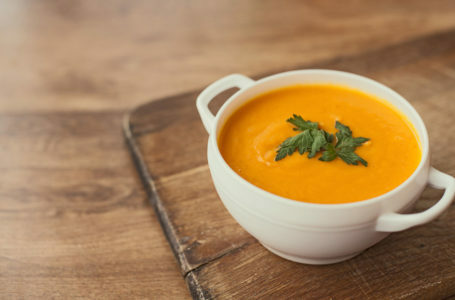 Well here you will find examples of meals, snacks and drinks served across all our homes. This is just a snap shot of one of our meal plans and is by no way restricted and remember, we are here to look after you so if there is something in particular you or your loved one would like included in the menu then you just have to ask. Cereals: Porridge, Ready Brek, Shreddies, Special K, Branflakes, Weetabix, Cornflakes, Rice Krispies. Toast: (white or wholemeal) with butter or margarine and marmite, marmalade or jam. 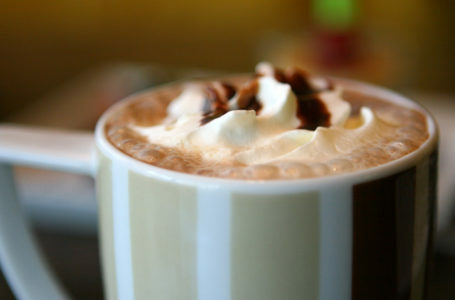 Hot drinks: tea or coffee with milk. 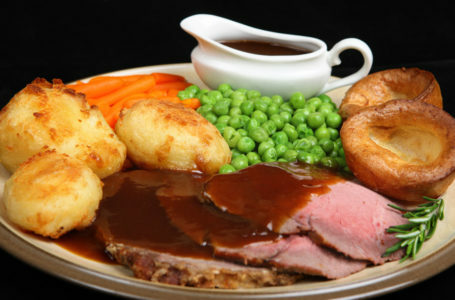 Hot food: fish and potato pie/sausages and onion gravy/stuffed chicken breast/vegetable lasagne/mashed potatoes or boiled potato/seasonal vegetables. Dessert: Fruit fool or yoghurt or a piece of fruit. Milk drink (Ovaltine, chocolate, Horlicks), cup a soup with a semi-sweet biscuit or cheese and biscuits. You can download a 4 week sample by clicking the button below. You can also call our home managers at any time to discuss individual requirements.